what bait is best for RTC's, pacu's and patins at bottle tree park? Fish meat, chicken liver or bread are commonly used to catch these fishes but you probably want to check with Fishing Paradise first on the types of baits allowed there. Bread is definitely allowed. 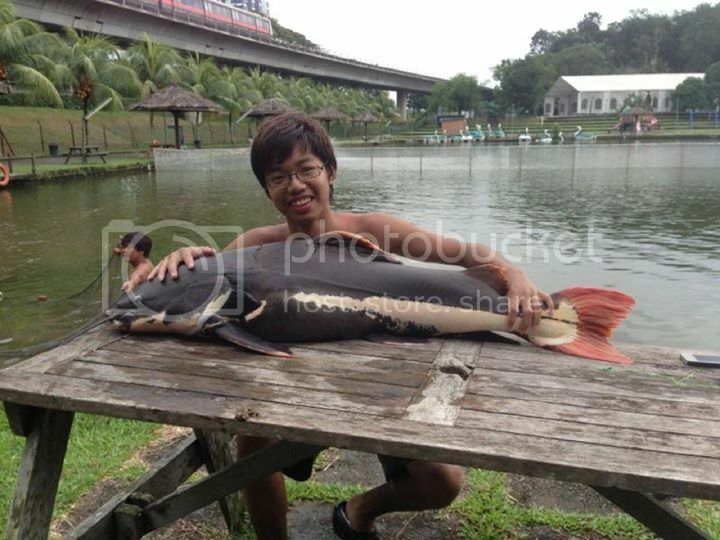 DMCY wrote: what bait is best for RTC's, pacu's and patins at bottle tree park? btw, if you go early enough you can try casting using either apollo rig or LSBF with liver of fish meat or taiwan sausage to the buoys near the stage for more pacu and RTC.